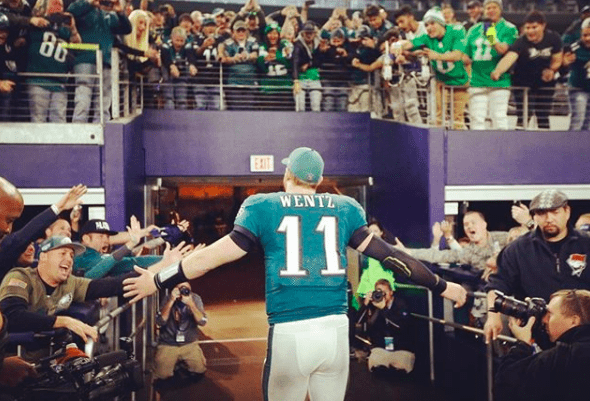 It turns out that a big-name Eagles quarterback who came before both Wentz and Foles also prides himself in prioritizing God. 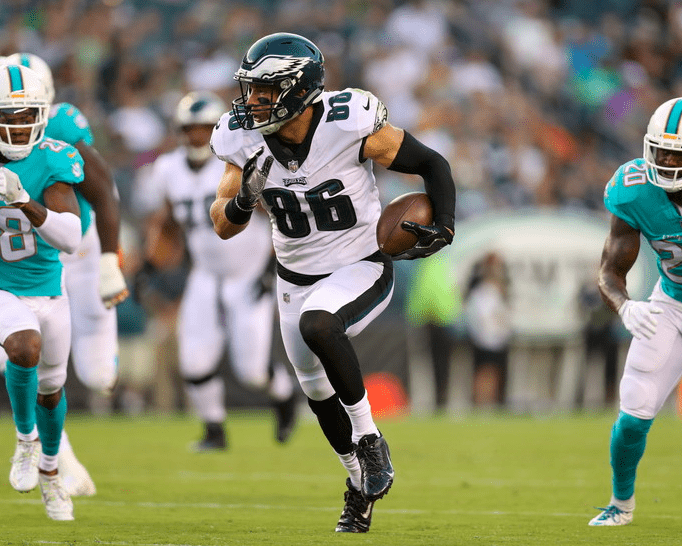 The retired four-time Pro Bowler, who started for the Eagles from 2010-2013 before giving way to Foles, said in a recent phone call about his new football ventures — including the American Flag Football League and Alliance of American Football — that God ultimately reigns supreme in his life. 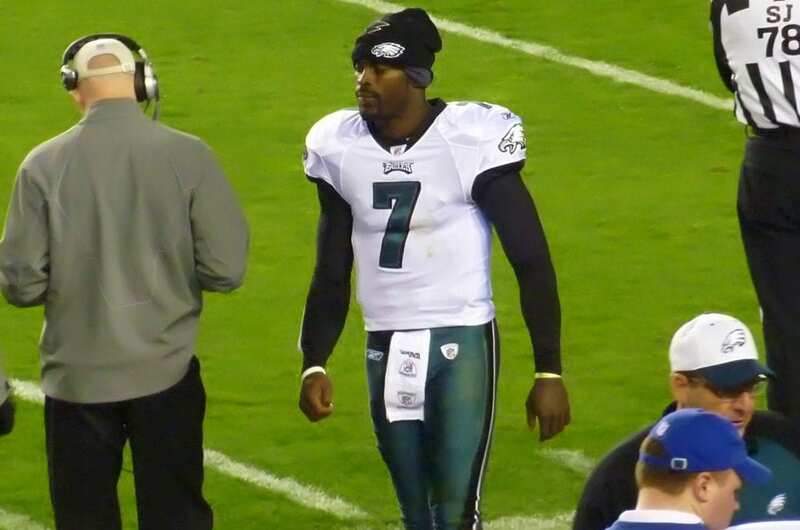 Noting that he is “too blessed” because of the family and football career that’s headlined his life, Vick said his own re-framed perspective involves an understanding that, regardless of his achievements on the field, his Christian walk takes precedence over all. That’s in part, he added, due to his relationship with Foles.